The Department of University Procurement provides procurement of the best value goods and services through competitive pricing and timely efficient deliveries to the University Community in a professional manner while following strict adherence to Kentucky Laws. 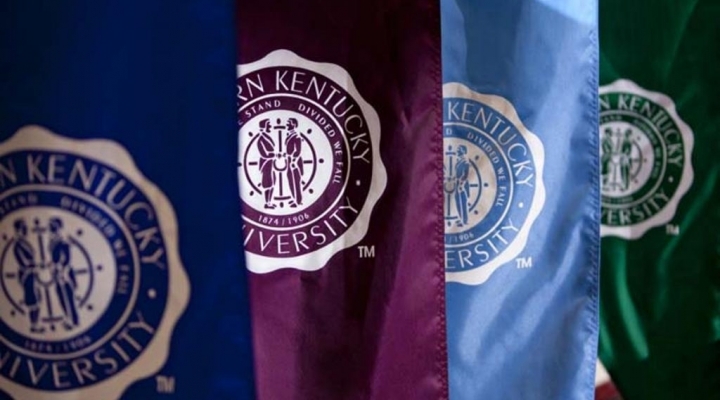 Eastern Kentucky's Department of University Procurement wants to alert vendors to active email scams involing quotation requests and issue of purchase orders that impersonate originating from the University, but are actually fraudulent in nature. Please review our Vendor Fraud Notice to learn more and how to recongize fraudulent purchase order activity. The notice includes tips on what to do if you suspect you are the target of fraudulent transactions.